Working with you to create something extraordinary! At Modern Melts, we stand for quality products and wholesome partnerships. We believe in equipping and empowering our customers. We set you up for success! We also provide 3 Wholesale Seller Packages that have been planned for your success. Fit for any budget and comes with the tools you need to sell successfully. Want us to fill your container with our candle? 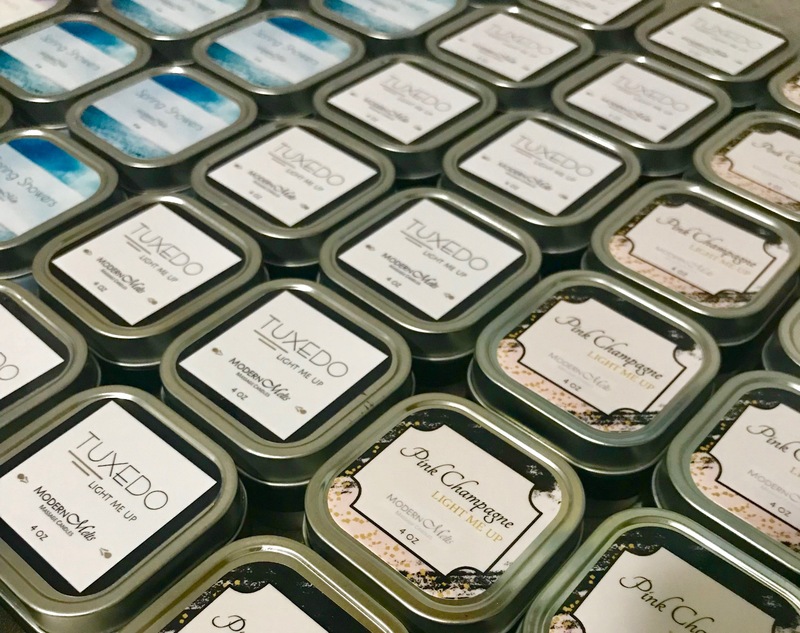 Simply choose the Custom Canister option under All Products, and choose your fragrance and ship it to us. We will ship the final product back to you! And let us know what fragrance you would like your custom candle to smell like!